Don’t drink bad coffee! 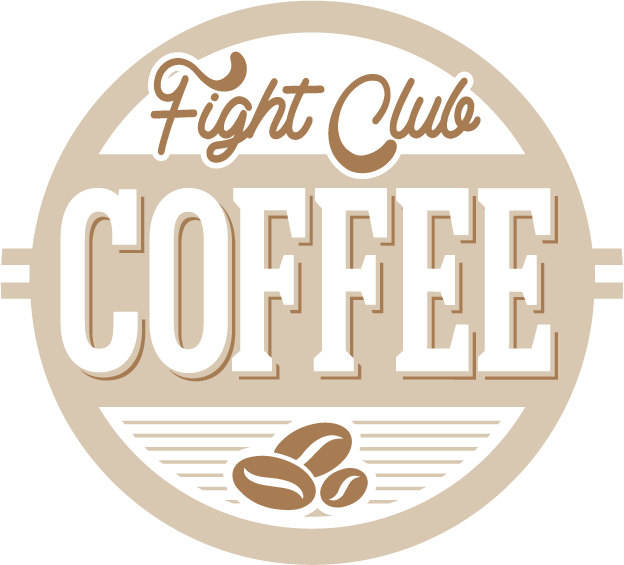 Wake up and punch today in the face with amazing coffee. We would love to have you try one of our single origin or premium blends. We roast our coffee in small batches for maximum freshness. You know you’re getting the best coffee from around the world! Simple! We have the best locally sources coffee from around the world. We work hard to find the best coffee famers around the world and partner with them to offer amazing choices in coffee beans. Try us and you won’t be disappointed! Our coffee is roasted in small batches, packed and shipped from our roaster in Missouri. We do everything we can to preserve the freshness and natural flavor of the coffee. From our equipment to our handling process, each batch is carefully delivered to you for maximum flavor. We only source coffee from agriculturally and economically sustainable farms. We believe in creating and contributing to an industry where our world is made better and farmers are supported.